Certain goods are kept under nil or 0% GST rate to benefit the masses. 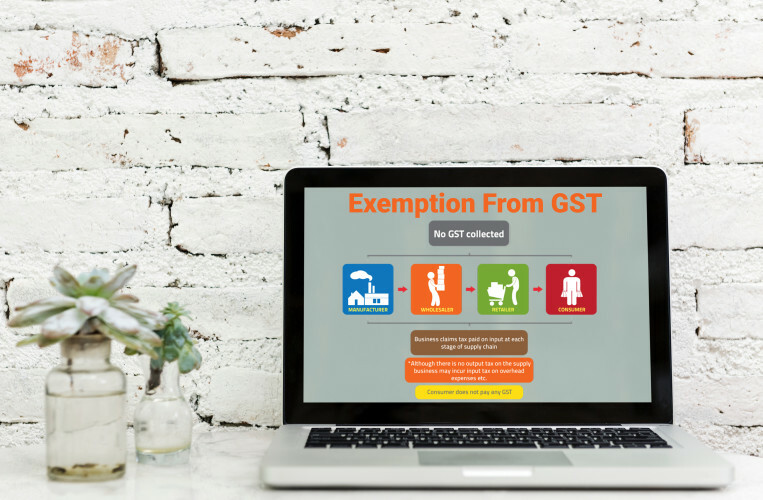 The following infographic will tell you what items are exemptions under GST. Supply to Canteen Stores Department (CSD) (Owned by Ministry of Defence)= CSD will enjoy 50% concession on applicable GST (no concession on Compensation Cess) paid on the notified goods or services or both received by them. (iv) admission to, or conduct of examination by, such institution upto higher secondary.